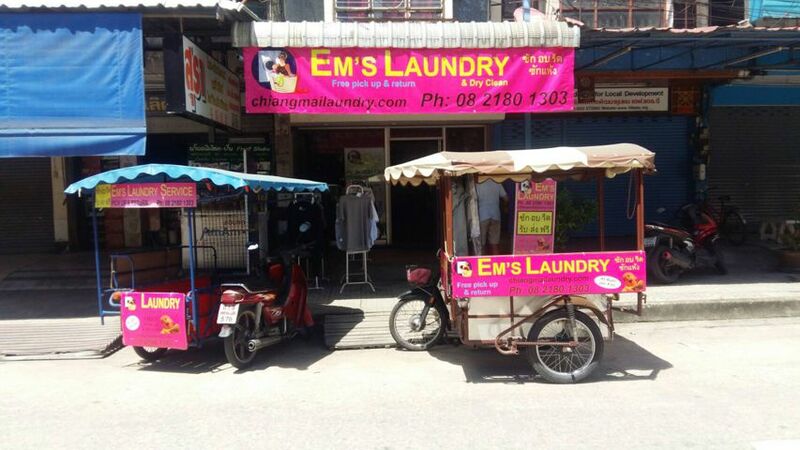 Ems Laundry is the most experienced laundry in Chiang Mai. We know how to keep your laundry clean and looking good. Our pick up and delivery service was the first in Chiang Mai, so we have had time to put the correct infrastructure in place. Ems is on time and efficient with great pricing for the consumer. Our Laundry is the choice of many of the top hotels which means we are on our toes and always improving our methods. Ems has more positive Google reviews than any other laundry service in Chiang Mai. Because we care about giving great service. We hope to have an opportunity to serve you soon. 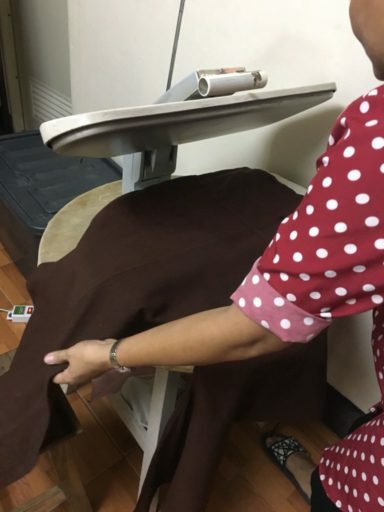 Dry Cleaner Chiang Mai, dry clean or launder? Wash a feather pillow ? Dry Clean or normal wash.? As you probably know, the main reason for having to dry clean any garment is because water and soap might cause damage. Some fabrics definitely don’t do well if they get wet. Another reason for a dry clean might be because of a stain. Sometime dry cleaning can remove stains that water and soap just won’t budge. At Em’s laundry we are very happy to advise as to the best process for a particular garment, fabric or stain. We have on occasions advised that normal wash or hand wash will be much better. Not so harsh and of course a lot less expensive. This is especially so with shirts. Certainly if it’s a silk shirt then dry clean is the way to go. Truth is that most shirts which are commonly cotton or polyester or a mix will look just as good with a wash and good iron. The shirt will last longer too. 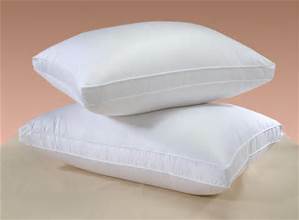 Another example is a feather pillow. Most of us imagine that water will totally destroy a feather pillow, but think about it for a moment, feathers are resilient to water, especially duck feathers. There are many such garments, bedding and furnishings and the labels will often say normal wash. For what ever reason a lot of us feel dry cleaning is the better process. Bottom line: if you want dry cleaning… you’re the boss. However if you ask us we are very happy to advise. Give you a great result and possibly save you a bart or two. A good laundry in Chiang Mai is hard to find. Even harder is Dry cleaning Chiang Mai. 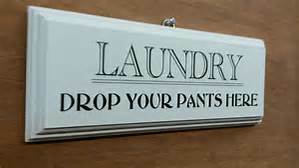 Here at Ems Laundry we offer a complete service for both laundry and dry cleaning. Lots of the top hotels recommended us as well as independent web sites such as Perfect Homes. To make it even easier to use our service we will come and collect your items from your home, office, hotel or business and return when complete. Just email or call us and the wheels will be put into motion. Please check us out on Google, Thai Visa, Trip Advisor and the many other websites where reviews are written. We try very hard to give great service at a reasonable cost. Don’t hesitate to give us a try, you’ll be very happy you did. Dry Cleaning Chiang Mai, right service, right price. Laundry pick up and return services are becoming increasingly popular. A quick search on google will bring up dozens of such services around the world. Some call it pick up and return, some call it laundry delivery. Others will say wash and return or laundry collection and return. Whatever your preferred terminology, Ems Laundry is ok with that. Ems was the first serious laundry pickup service in Chiang Mai Thailand (as noted by many web sites)and we’re proud of that achievement. We are also pleased to see others following our lead. Let’s face it competition keeps our pencil sharp and our service as good as it can be. In fact anyone who comes into contact with Ems Laundry is a potential competitor. They see how good our shop is and the systems that work so well and they want to try for themselves. Sadly they are often missing one ingredient that’s essential for continuing success, ‘passion’. Em has been in this industry a long time and that’s because she loves what she does. She loves the opportunity to serve her customers and make sure their laundry or dry cleaning is as clean and well presented as possible. At a price that’s affordable. Remember, any time you need your laundry to be as good as it can be, just give us a call. 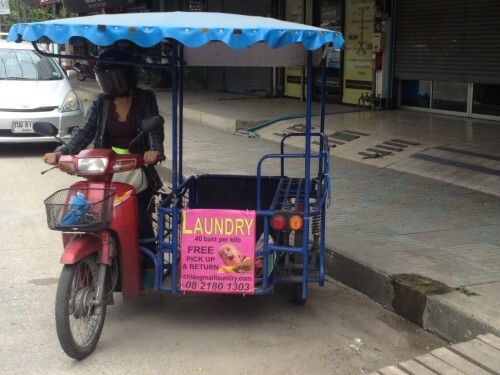 Not only the first laundry pickup in Chiang Mai but also the best. Looking for excellent laundry and dry cleaning service ChiangMai? Ems Laundry is ready for your call and looks forward to serving you. There aren’t too many dry cleaners in Chiangmai. Ems Laundry is very pleased to offer a dry cleaning service as well as pick up and return service. For items that require a delicate touch dry cleaning might be the way to go. Having said that it isn’t always necessary. There are many fabrics and articles that you might think should go through the dry cleaning process but in actual fact can easily be laundered in a gentle fashion. Cold water or hand wash. We can advise, and actually save money and environment in the process. So you’re looking for a good laundry service? Right, well what is that? There are many many laundries and laundry services in Chiang Mai. Just as there are many massage shops, bottle shops, 7/11’s and of course bars. But what makes a good laundry, and in particular what makes us think we are a good laundry? It starts with an attitude. Em started her laundry service after having worked in other laundries for many years. So she knows laundry. Em knows techniques, problems, soap powders, and secrets. Em actually cares about her work and the end result. She cares about the service she offers and the customers response. The level of satisfaction that her business gives. This attitude is passed on to her staff in training and continual quality control. A HAPPY laundry is a good laundry. The team at Em’s are happy with their work and strive to do the best they can and achieve the results expected by Em, (and the customer). Laundry is collected from the customers hotel, work or home at an agreed time. We try not to be late as we know it’s important. Our customers have better things to do than wait around for the driver to come. More often than not the laundry can be left with reception or a safe place so the customer doesn’t even have to be there. Laundry is checked on arrival at our shop and all items listed so that it can be re-checked at the end of the process and returned correctly. Colours are separated from whites and delicate items or unusual items are earmarked for whatever special process they need. Items are washed according to the customers specification, Express wash, cold wash, hot wash, dry clean, sun dry, machine dry, ironing etc. At the end the checking occurs again to ensure all items are correct and the laundry can then be packed ready for return by our driver at the appointed time. We believe we are pretty good and have a lot of regular happy customers to prove it. 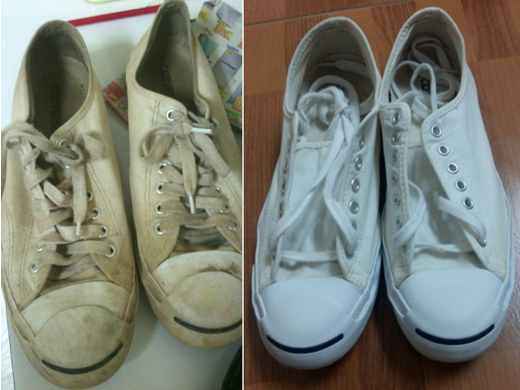 Laundry pickup and Songkhran don’t mix too well. Too much traffic to get through, lots of inebriated drivers on the road, people everywhere, water falling from all directions. Last year we tried to continue with our service but now we are going to admit defeat. As a result we will close on the main 3 days, 13th, 14th and 15th April of each year. We will re-open when the crazy stuff slows down. 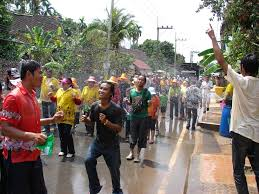 We are very sorry for any inconvenience and wish you a very happy Songkhran. 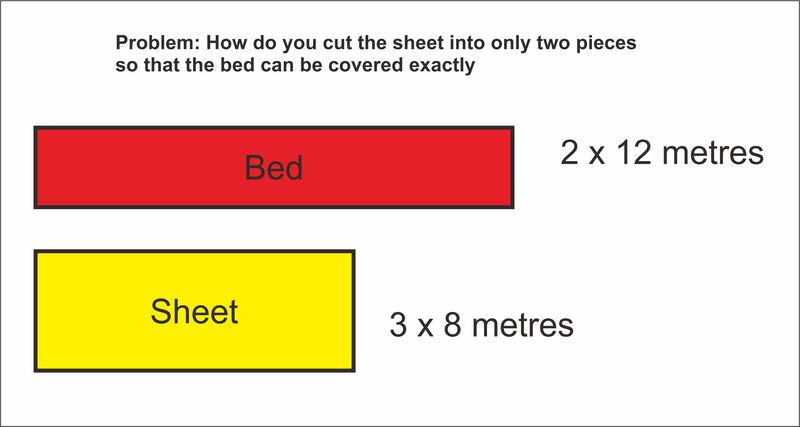 One of our very tall customers has asked us to make a sheet for his bed: Can you help? For same day laundry Chiang Mai and next day service, Ems uses motor scooters and side cars for getting around. They are fast and manoeuvrable. Ideal in Chiang Mai’s busy traffic. We also have a truck which we use for the larger loads but to be honest we try to avoid it. Chiang Mai is such a busy city nowadays that at certain times (normal rush hours) it’s just impossible to travel with the truck. Scooter is the better way to pick up and deliver laundry. Whether you are looking for same day laundry Chiang Mai or a next day service, Ems Laundry can help. We service the old city, and outer regions. Nimman, Night bazaar, Santitham, Nong Hoi etc. In fact most areas. Even far flung areas might only incur a very small extra fee for pick up and return service. It’s worth giving us a call for a quote to ensure your laundry is taken care of by the best laundry in town. 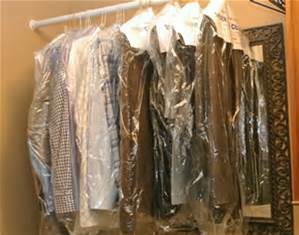 Don’t forget that we also take care of your dry cleaning requirements. Delicate items or special care laundry needs, we are here to help. Although we don’t like the term cheap laundry, our service is incredibly well priced . We offer amazing value and so so much cheaper than many of the local hotels. Another load to be cared for. During our busy times we can have multiple sidecars full of laundry but we still manage to process and return on time thanks to our purpose designed facility. 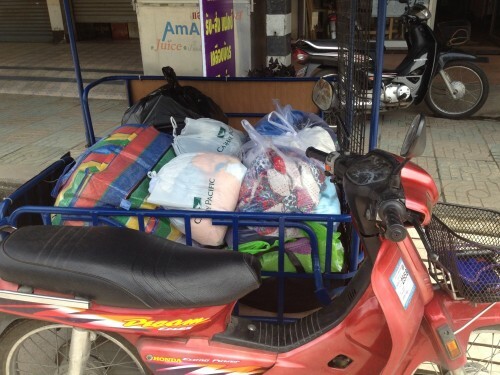 Our motor cycles and side cars continuously circumnavigate Chiang Mai picking up and returning laundry and dry cleaning. To Hotels, guest houses, offices and homes. Wherever we are called and can reach.